Thanks to training, I understand how to develop and implement a customized lifestyle marketing plan for your luxury residence. The Institute’s network of luxury real estate experts reaches around the globe. This means there are thousands of luxury agents -- located across North America and around the world -- with whom I can network. You’ll benefit from these valuable contacts. • Proprietary high quality property brochures and other printed marketing pieces specifically designed to appeal to the affluent buyer. • The ability to enhance the online marketing of your property by listing it in an international MLS which reaches hundreds of thousands of real estate professionals around the world. 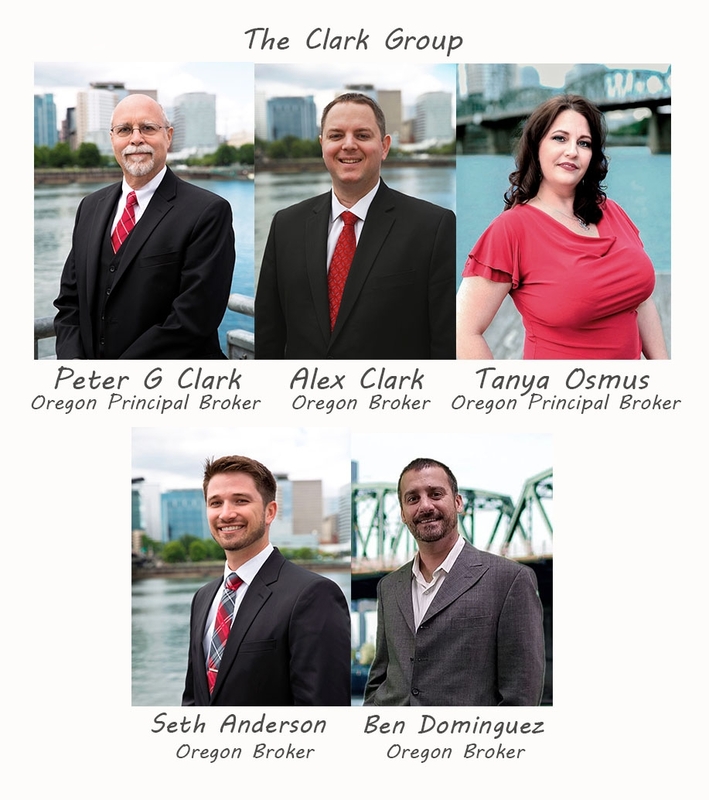 One of these professionals may have the buyer for your home. 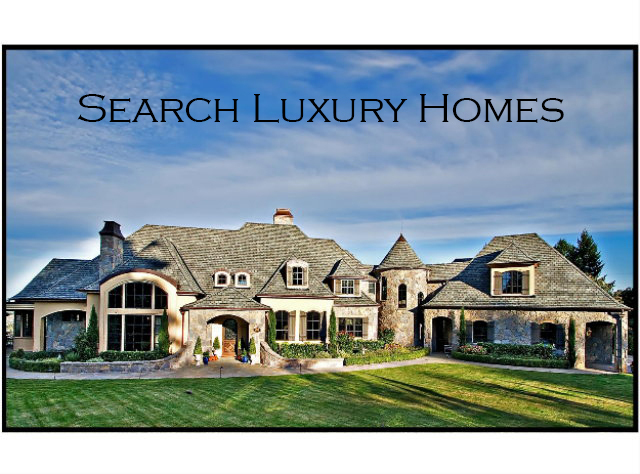 • Special advertising opportunities in luxury home magazines and websites. • Special access to Wealth Engine tools for screening and conducting targeted marketing campaigns to financially qualified prospects. Choosing a home is about so much more than number of bedrooms, square footage, school district, and commute time. Finding the perfect home is a function of matching homes with your preferred lifestyle. You can count on me to listen and understand the quality, features and amenities that matter to you, and help you zero in on just the right residence – one that’s a match for the lifestyle you want to lead. Think of me as your real estate matchmaker. putting strong negotiation skills to work for you, my expertise can help maximize the success of your transaction. Looking outside our local market? 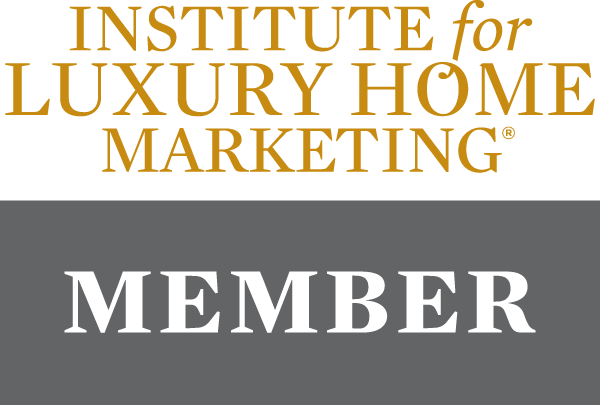 No matter where you want to buy - city or resort, in-country or abroad - I can help you locate a knowledgeable professional through THE INSTITUTE FOR LUXURY HOME MARKETING and its many international affiliations and contacts. Pick a locale, I’ll find a real estate professional to help you.